Click the BACK button on your browser to return to this page! Taken in the fall of 1989. 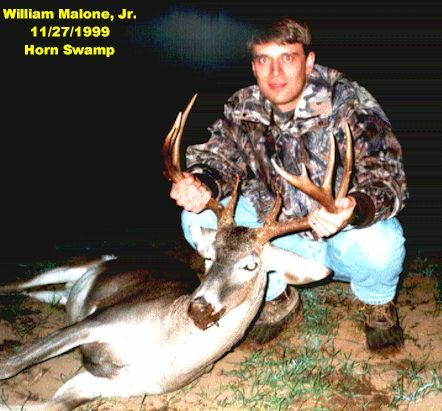 Killed by William Malone, Jr.
More coming soon from the 99-00 Season!